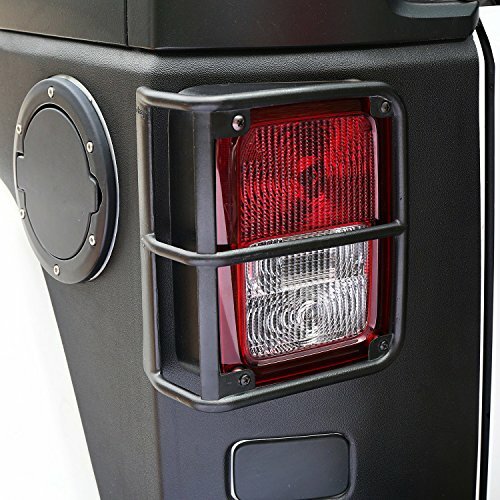 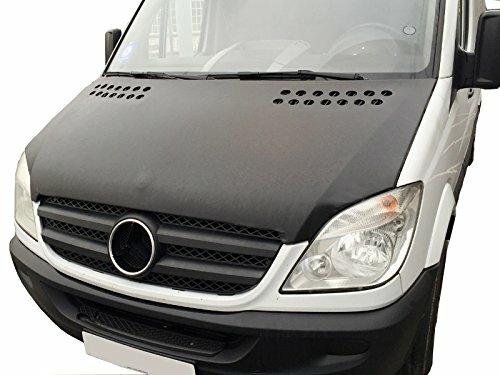 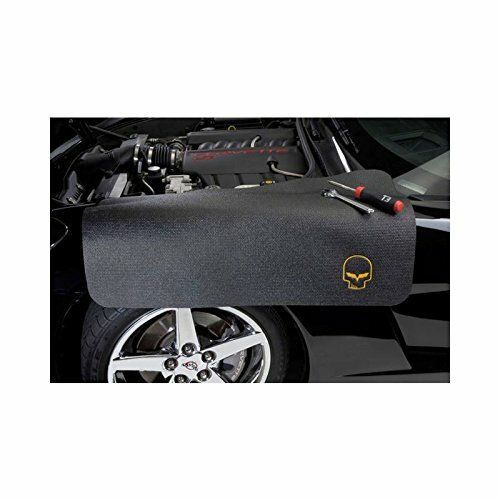 1.Each mat has available two stretchy velcro straps and three ffectively adsorbent magnets sewn into the top secures cover in place.It is great to use on any vehicle and the soft cloth backing is ideal to protect your paint finish from scratches and damages during engine repairs and maintenance. 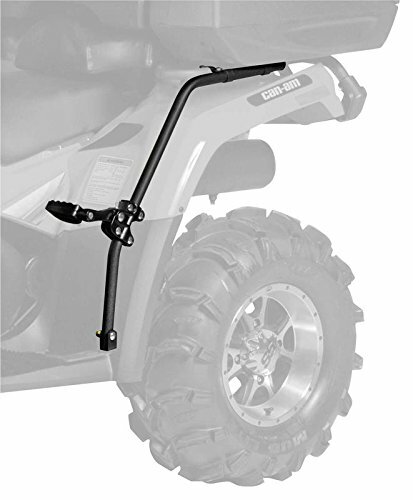 2.Simple to compact storage, you can fold it and put it on the rear compartment if you don’t use. 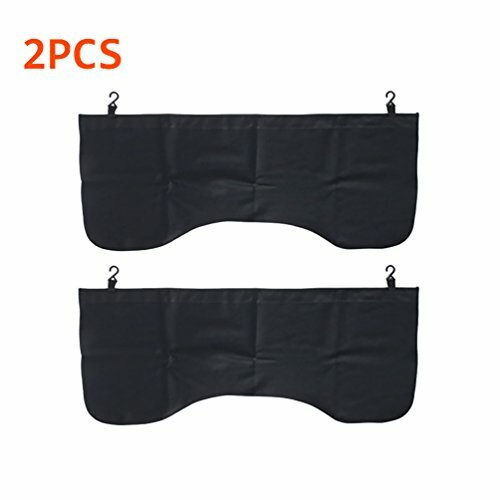 4.Convenient to clean with mild solvents and detergents.Waterproof synthetic leather, durable, washable, and anti-corrosion. 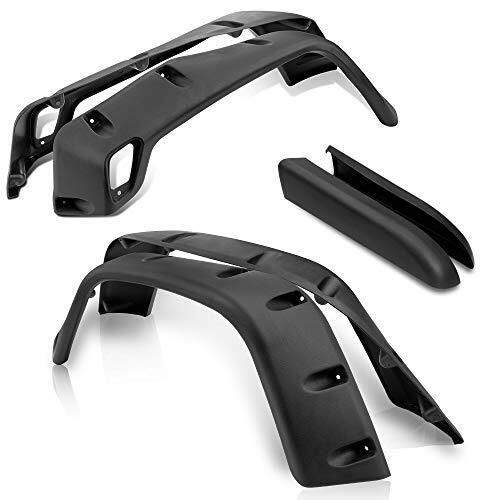 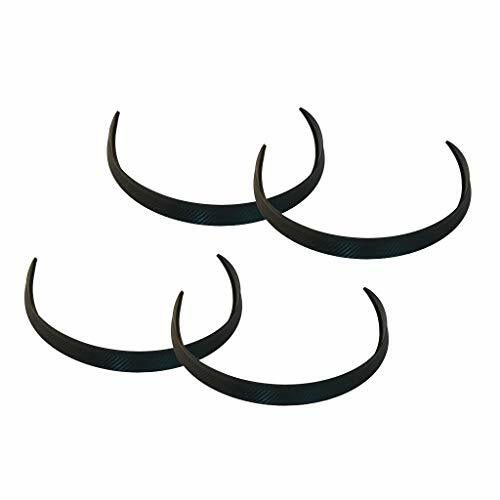 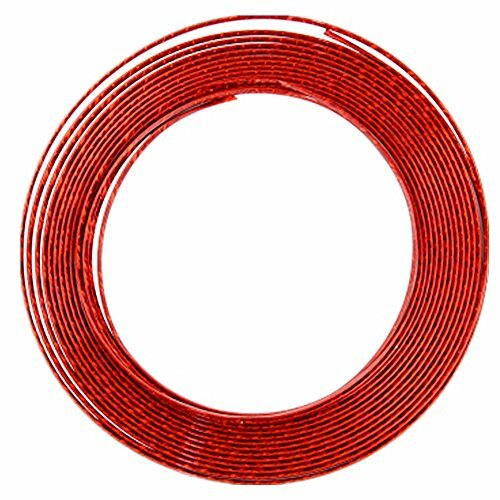 5.Package Includes: 2PCS Flank/ Side Black Mechanic Magnetics Automotive Fender Guards Coves.